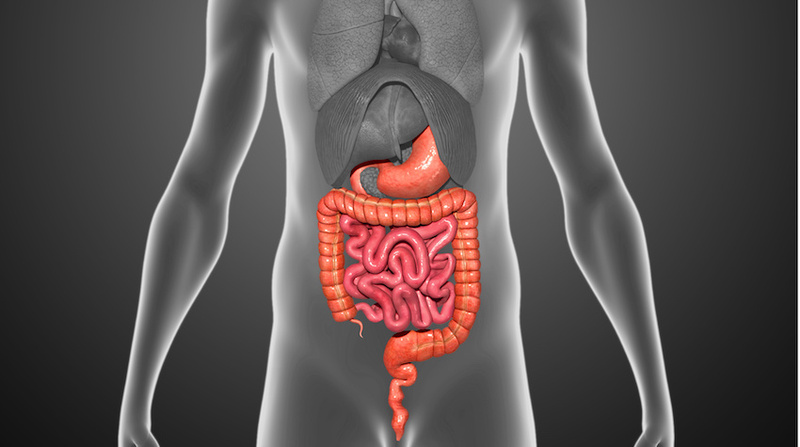 Crohn’s disease is a long-term inflammatory bowel disease condition. The inflammation can affect any part of the digestive tract. There is currently no cure for Crohn’s disease, consequently conventional medical treatments can only help in improving and managing symptoms. These treatments may include steroids and/or immunosuppressants. Acupuncture has been used to treat other gastrointestinal diseases such as ulcerative colitis, irritable bowel disease and functional dyspepsia with some positive findings, however further studies need to be conducted before any firm conclusions can be made. Bao et al (20014) carried out a random controlled trial looking at ‘ Moxibustion and acupuncture for the treatment of Crohn’s disease’. In this study 92 participants took part. Half the participants received herb-partitioned moxibustion with real acupuncture group. The control group received wheat bran-partitioned moxibustion (considered more inert) with superficial acupuncture approximately 1-2cm from the site. Treatment was administered 3 times a week for 12 weeks. Following treatment both groups showed improvements with the crohn’s disease activity index score (CDAIS). The true acupuncture and herb-partitioned moxibustion being significantly more effective. 1.a significant increase in haemoglobin suggesting a reduction in crohn’s diseases induced anaemia. 2. It also showed a reduction in C-reactive protein an inflammatory marker, suggestion treatment reduced systemic inflammation.